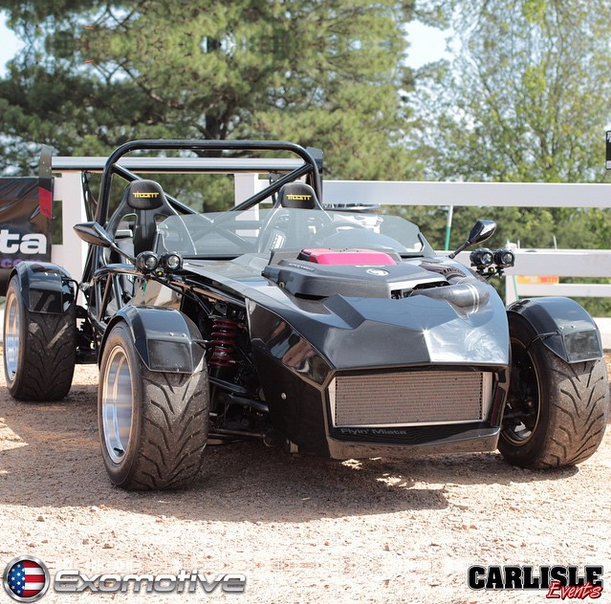 Exomotive - US Manufacturer of Exocars & Kit Cars | Don’t forget to check us out in Carlisle PA this weekend! Don’t forget to check us out in Carlisle PA this weekend! 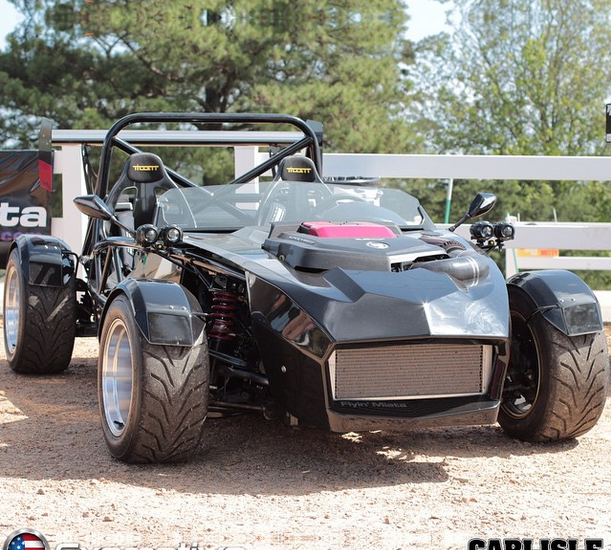 Join us this weekend in Carlisle, PA for the 2015 Import & Kit Nationals. The show runs from 7am-6pm Friday & Saturday and 7am-3pm Sunday. We’ll have three Exocets on hand and hope to see you there!